Father and Son Clothing T-Shirt Need Beer Need Milk is a matching t-shirt set for father and son. 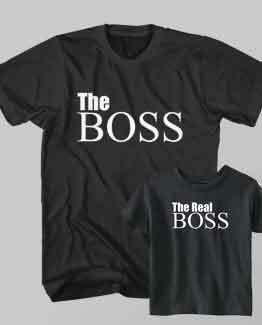 You will get two t-shirts, one for dad and your children. This Father and Son Clothing T-Shirt Need Beer Need Milk with super soft design is perfect for any day of the week, always-smooth feel and years of long lasting wear. Printed in ring spun cotton tee with a soft waterbase ink. Choose the size that fits you. We have size S up to 2XL. Choose the size that fits you. We have size XS up to 3XL. Adult asian size. Please choose one size larger according to your normal size.